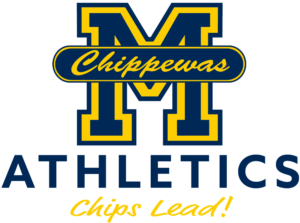 Your Manistee Chippewas are a huge point of pride in the local community. 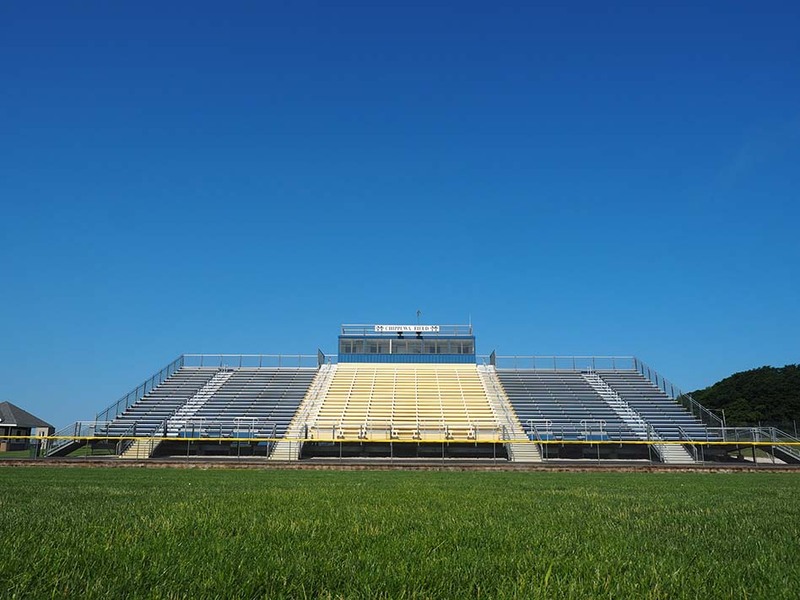 With over 100 years of energy and excitement on the fields, tracks and courts of the area, local community, alumni, parents, friends and visitors are captivated by the athletic excellence of our district. 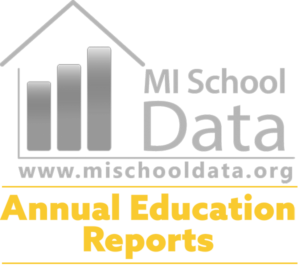 Home to State Championship teams and scholar athletes, MAPS athletics is excited to have over 250 participants in our high school and middle school programs along with hundreds more actively participating in the Manistee Area’s athletic and recreational clubs. 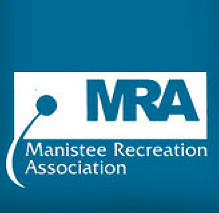 The mission of the Manistee Recreation Association is to provide a balance of recreation activities for persons of all ages and abilities and to meet diverse interests of all community members in the greater Manistee Area while emphasizing healthy habits, respect, self importance and fun.